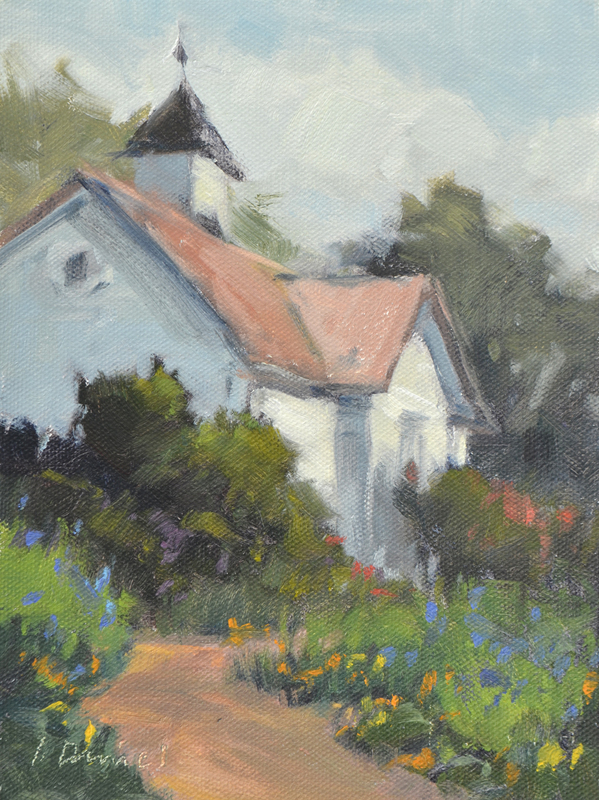 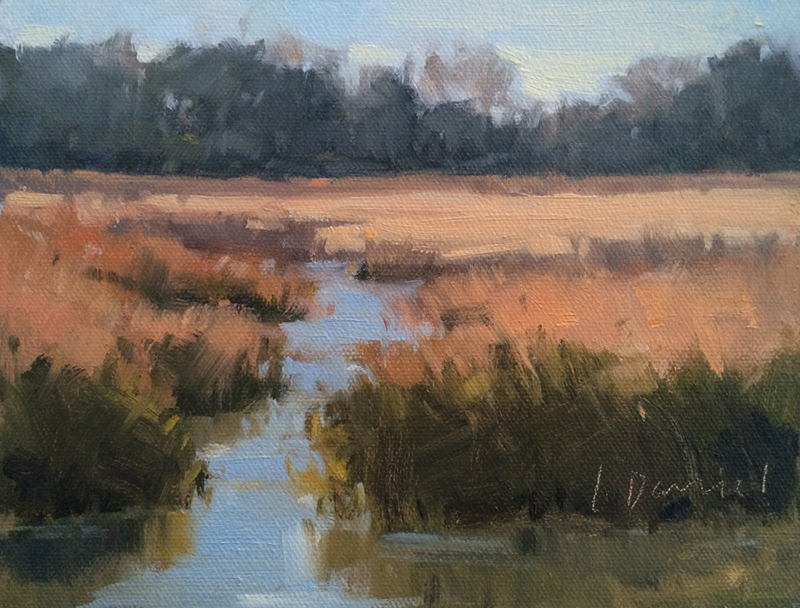 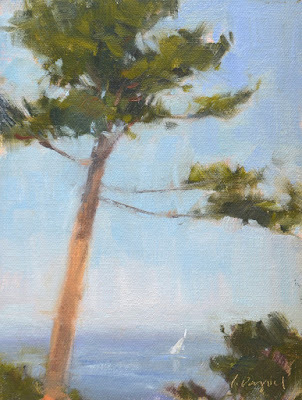 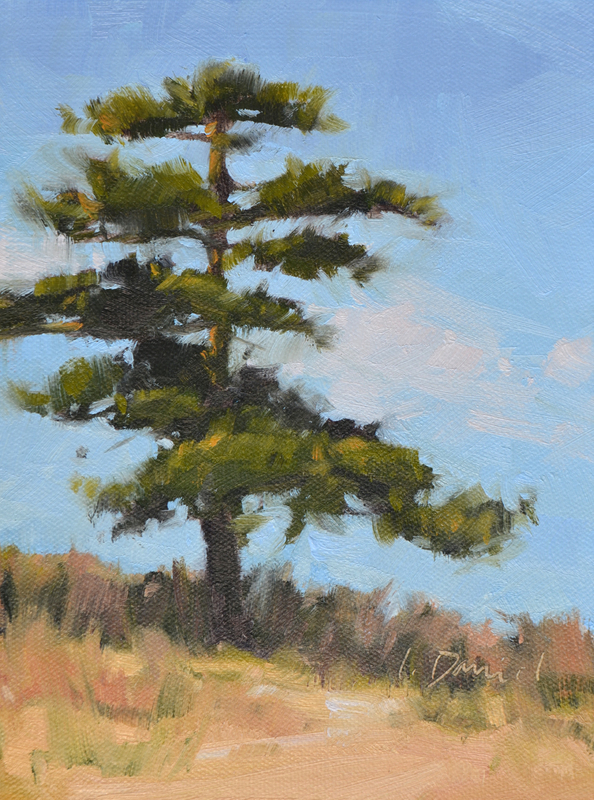 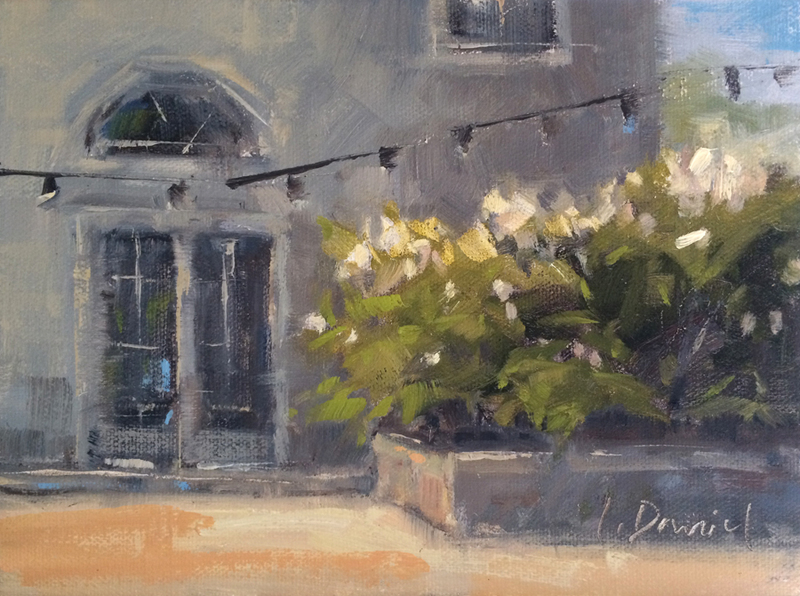 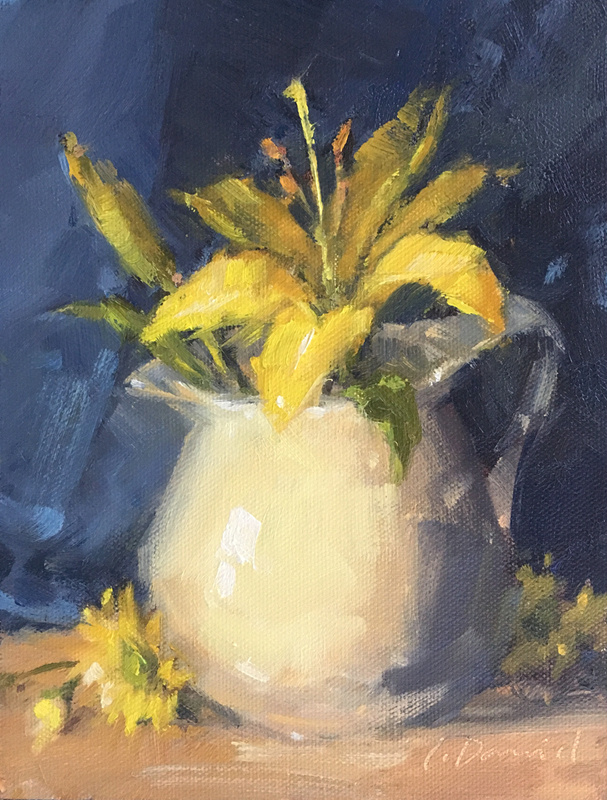 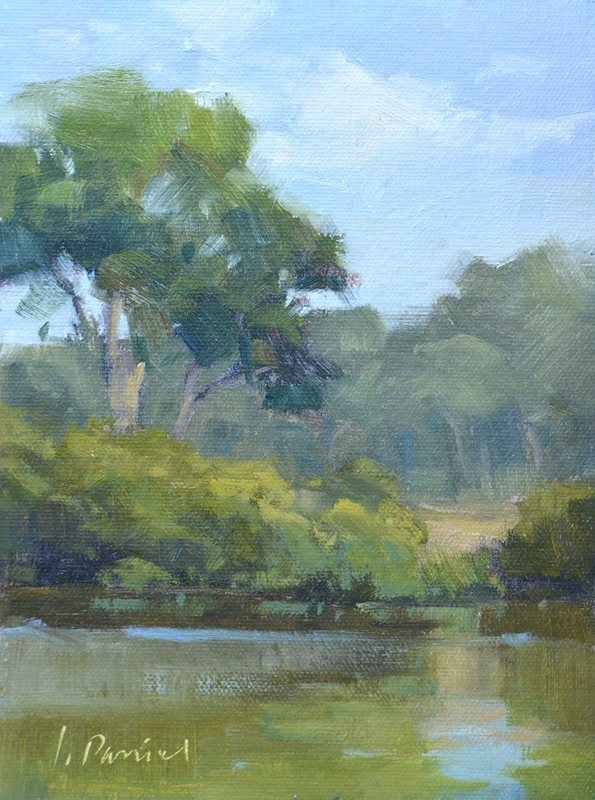 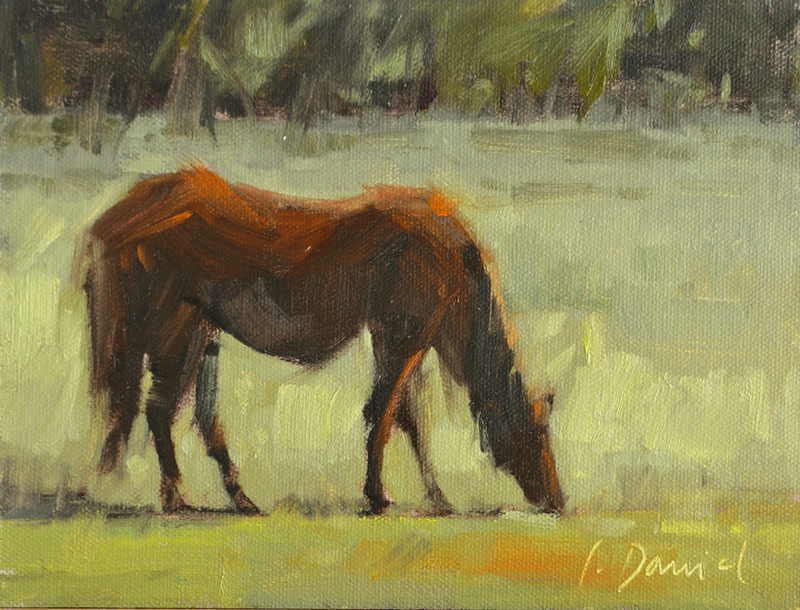 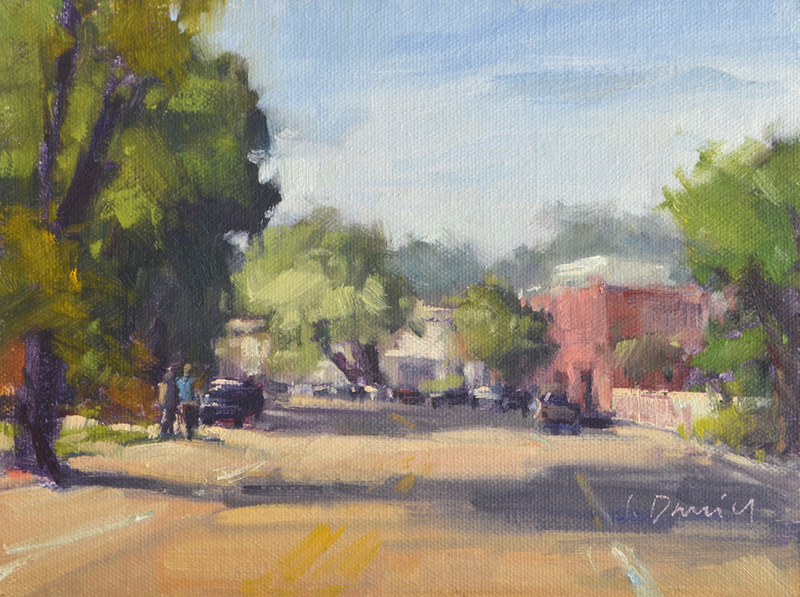 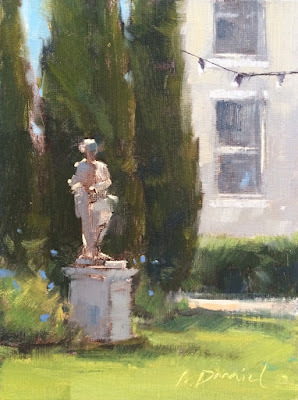 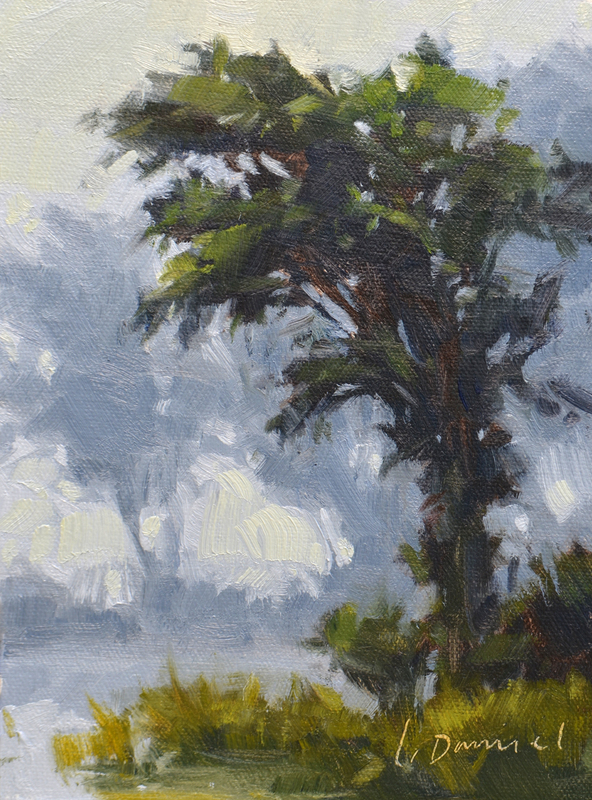 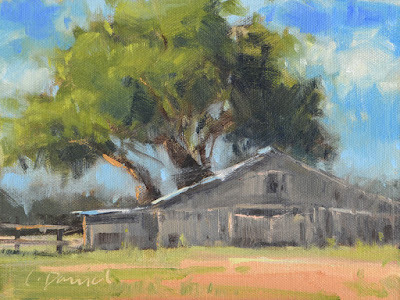 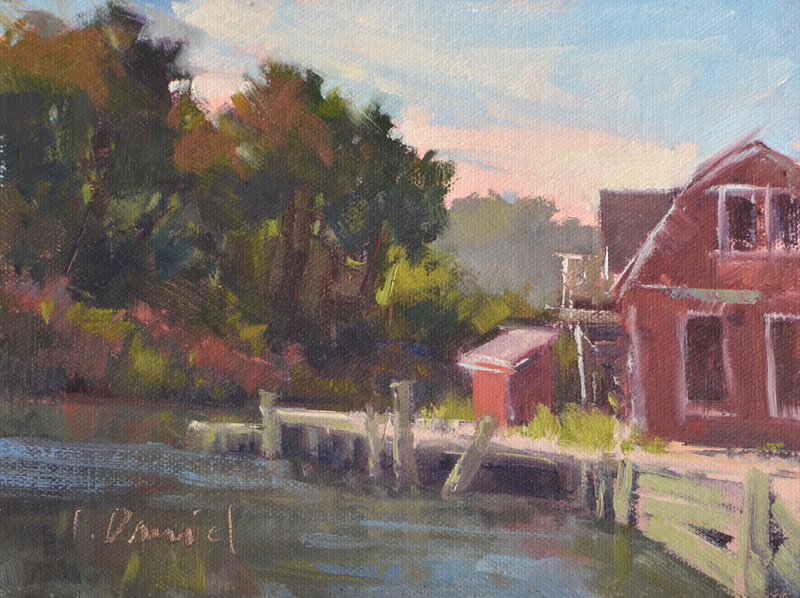 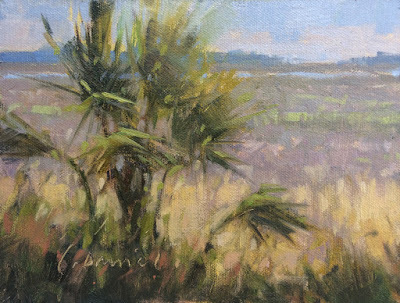 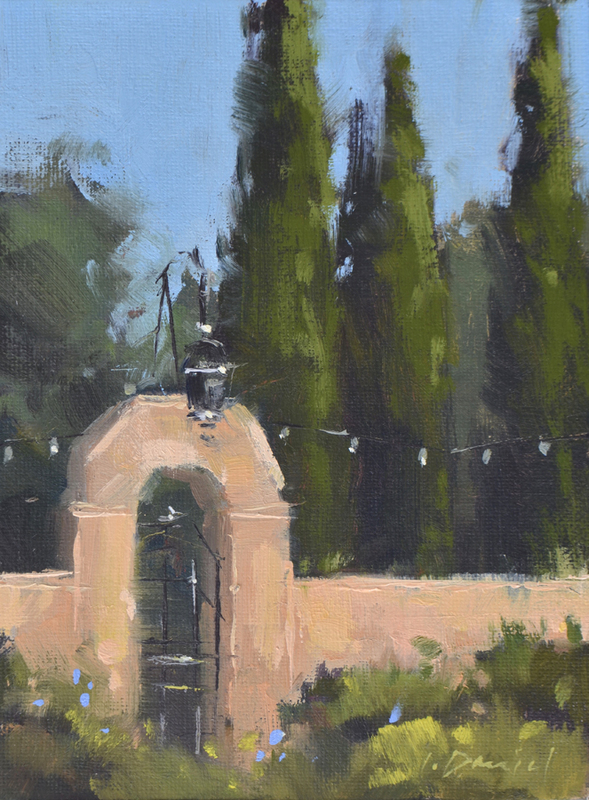 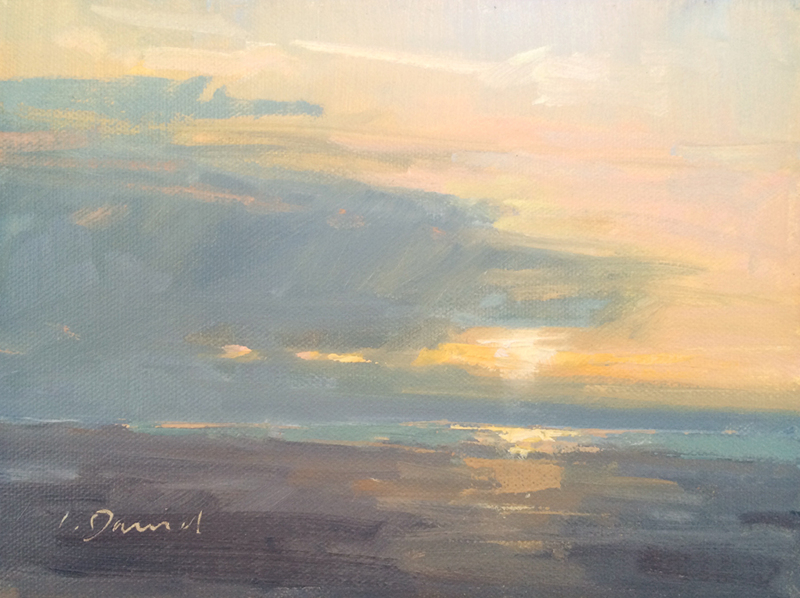 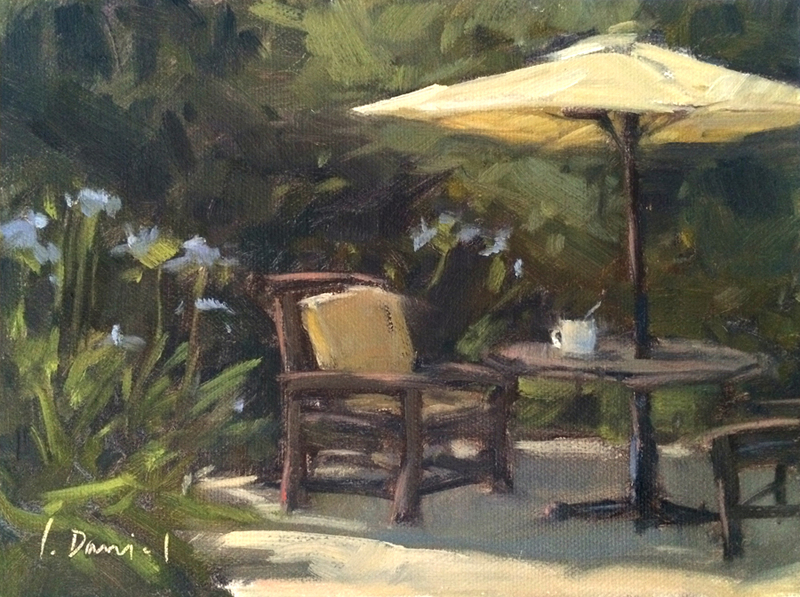 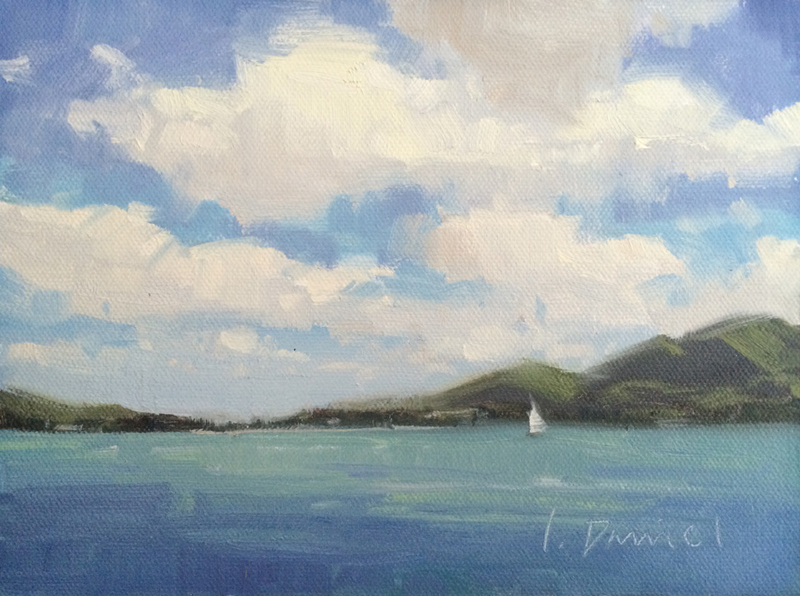 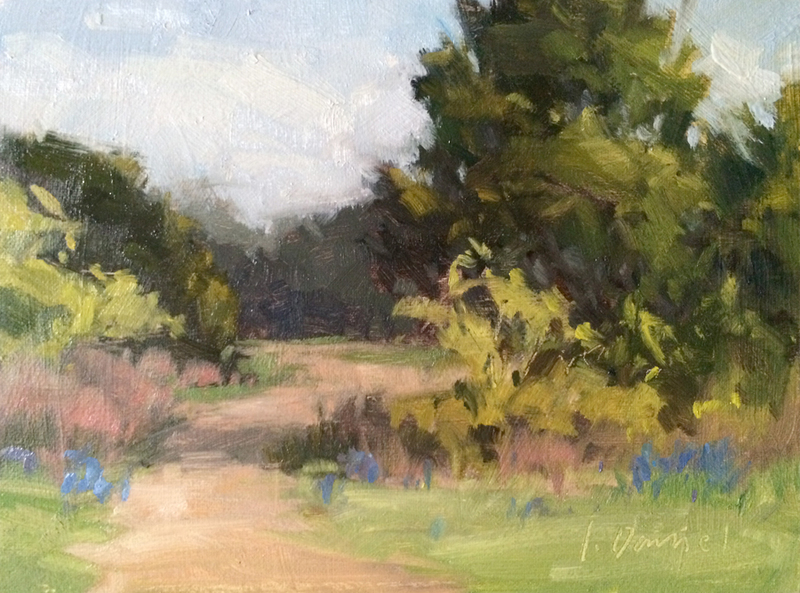 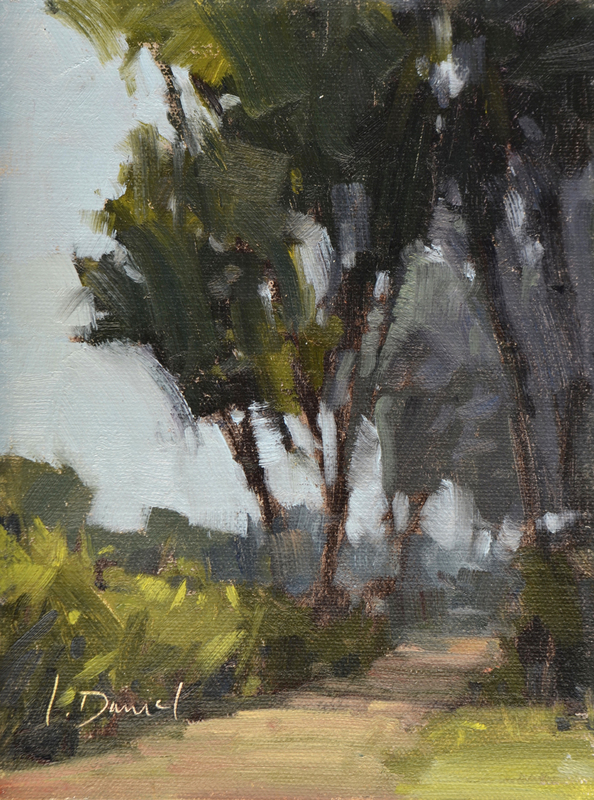 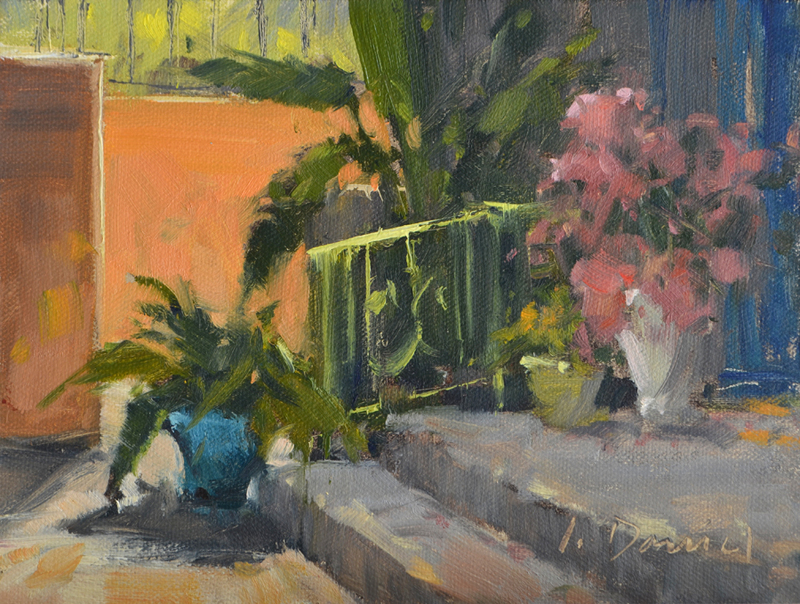 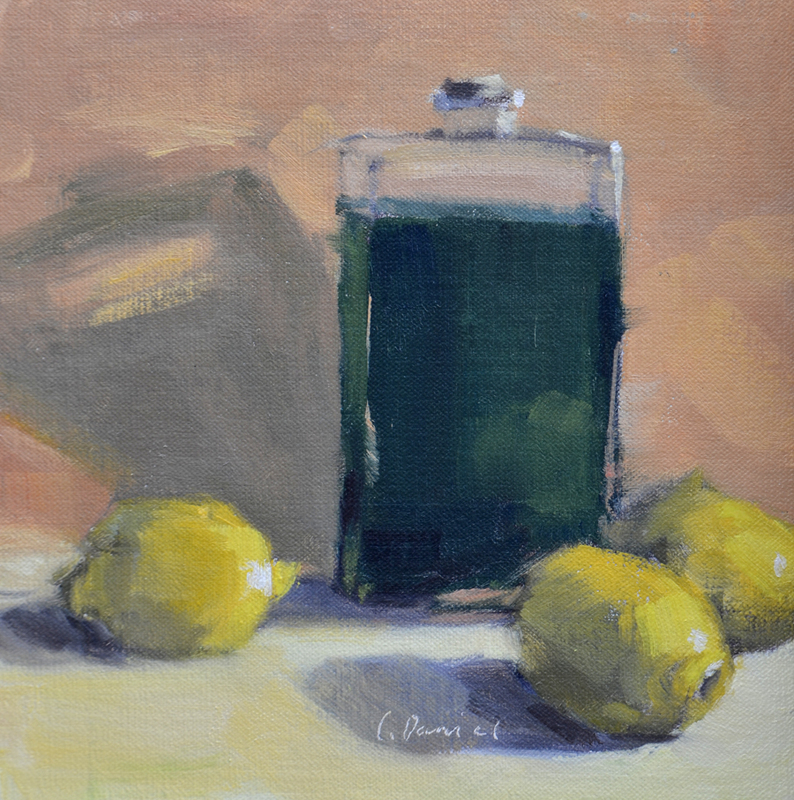 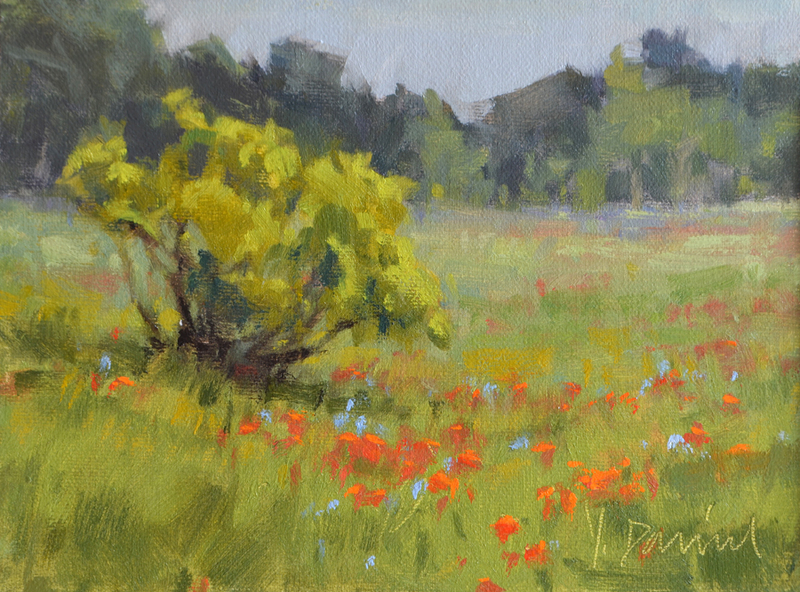 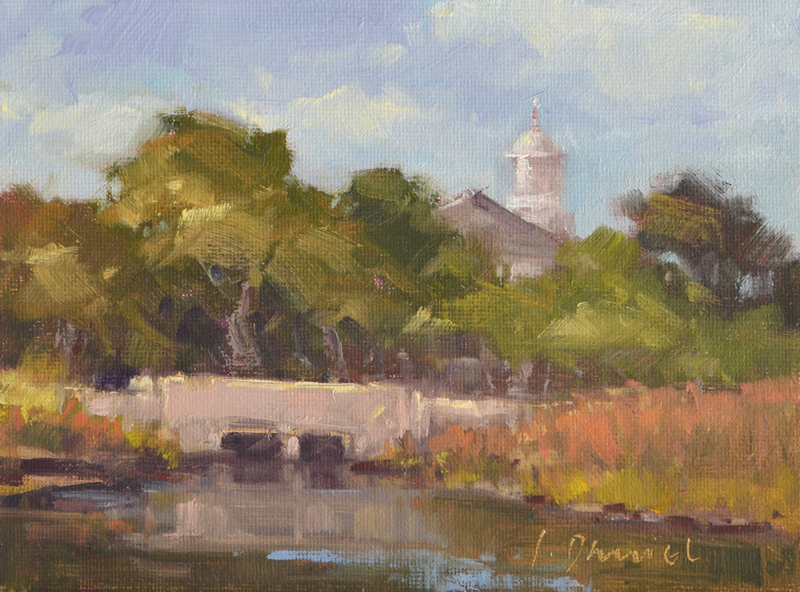 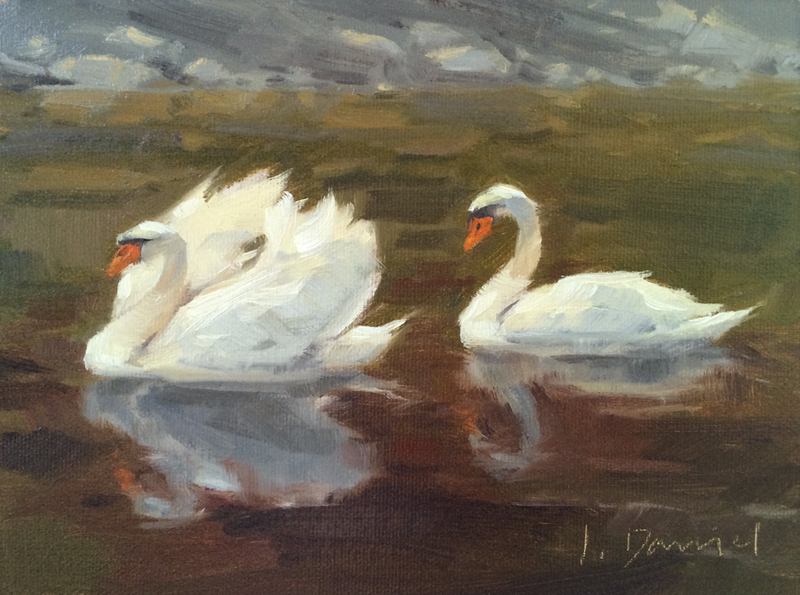 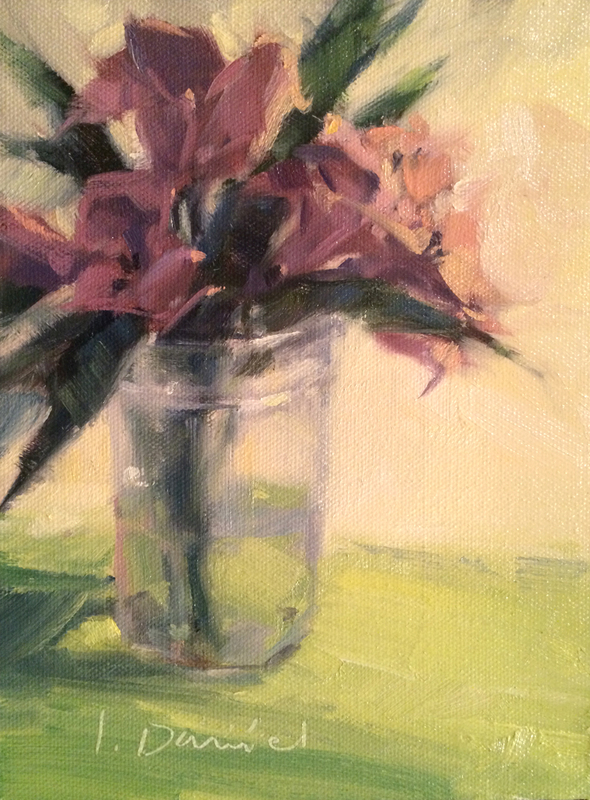 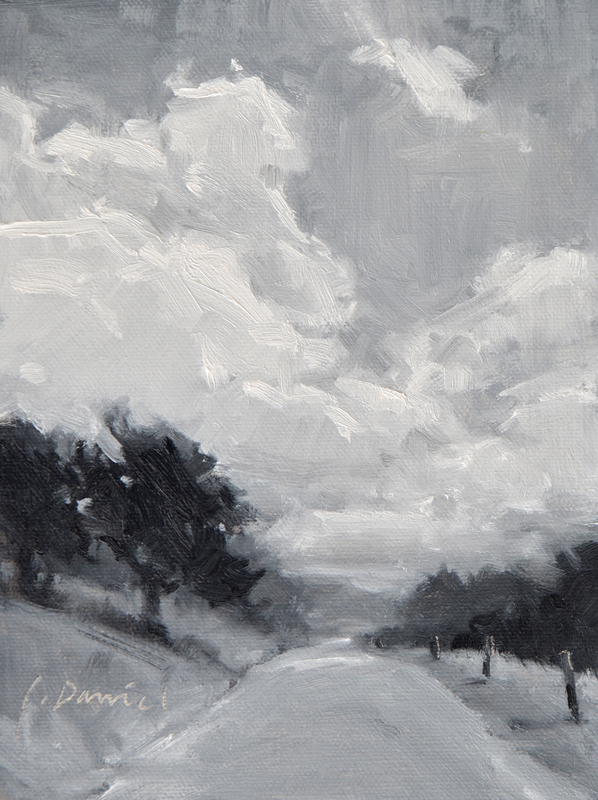 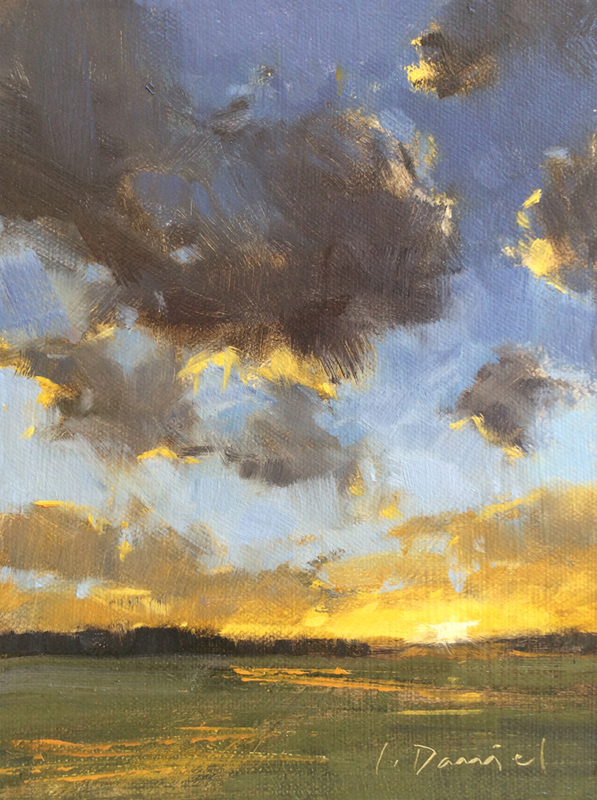 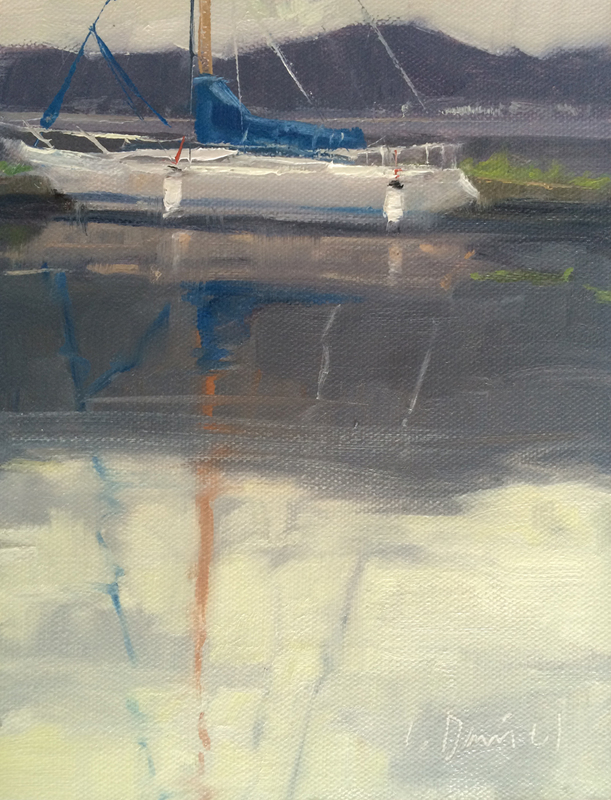 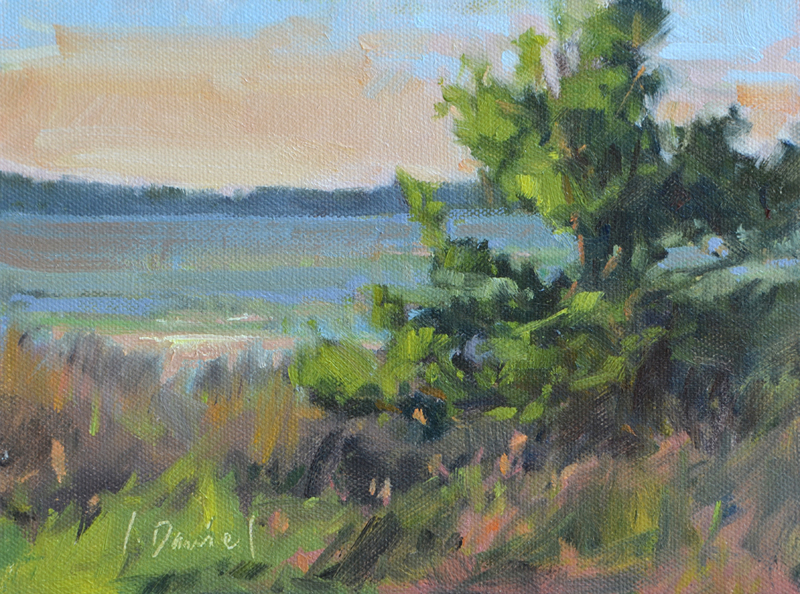 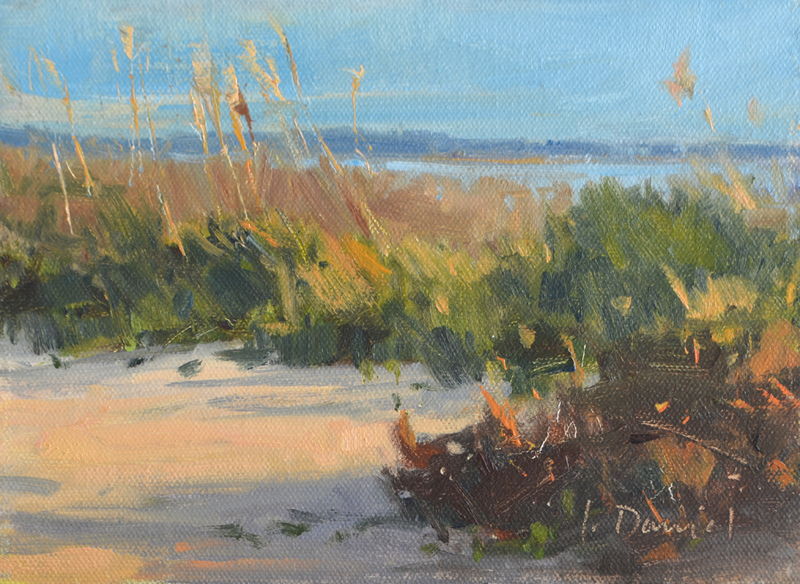 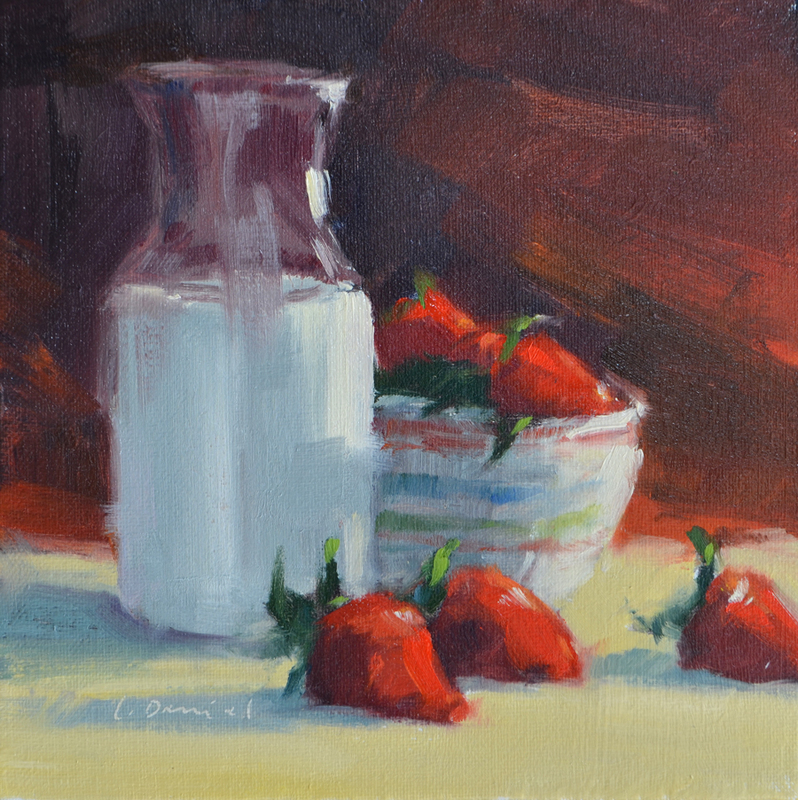 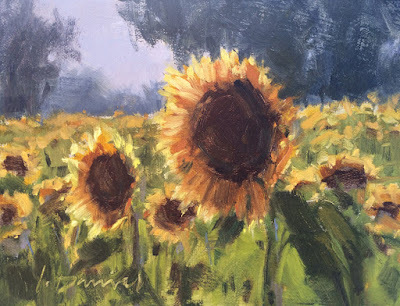 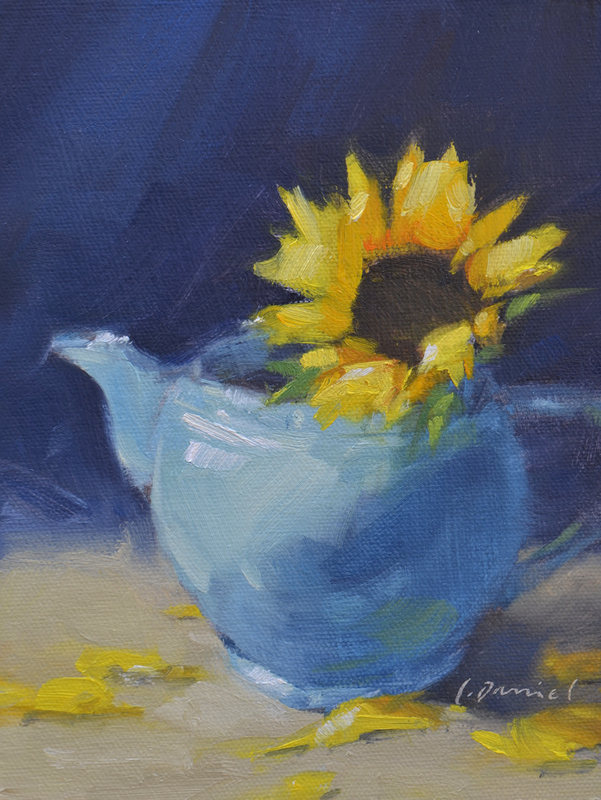 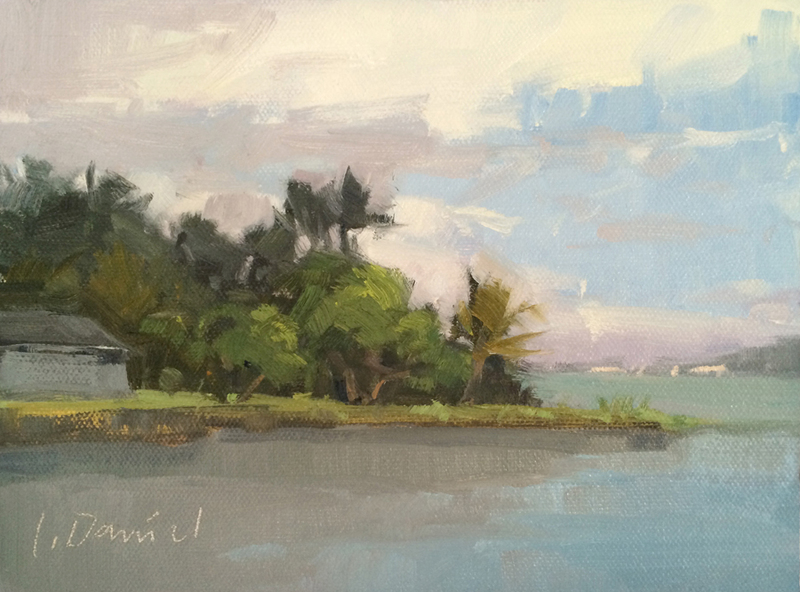 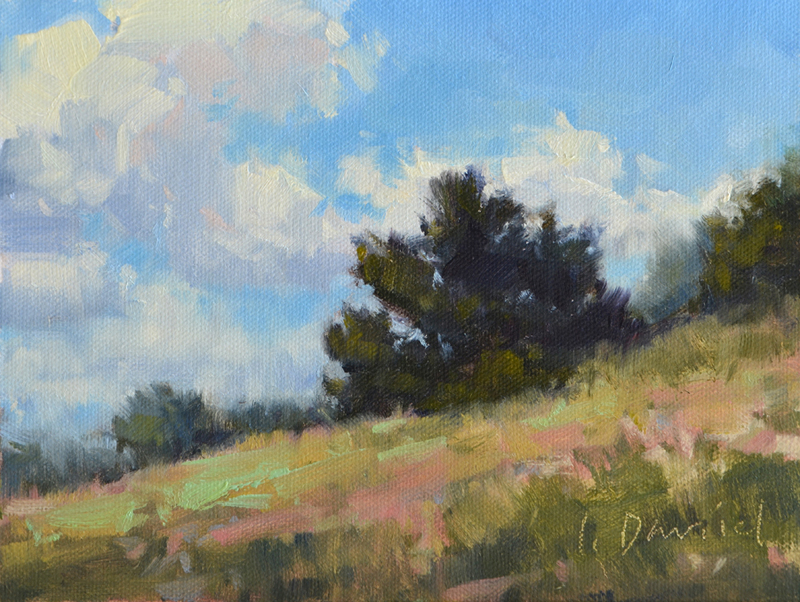 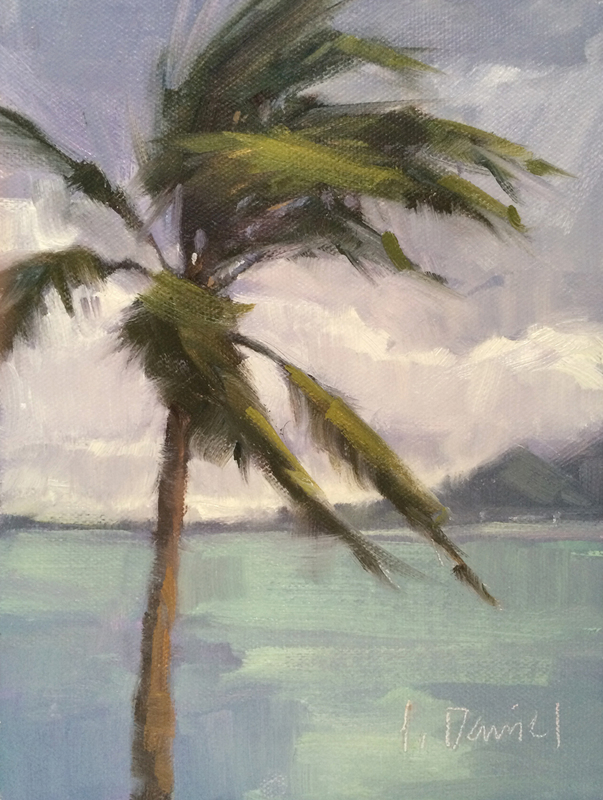 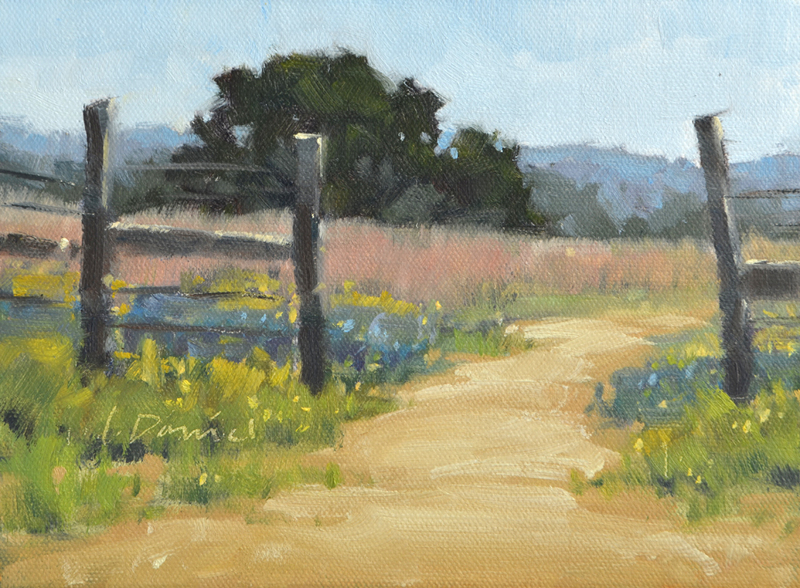 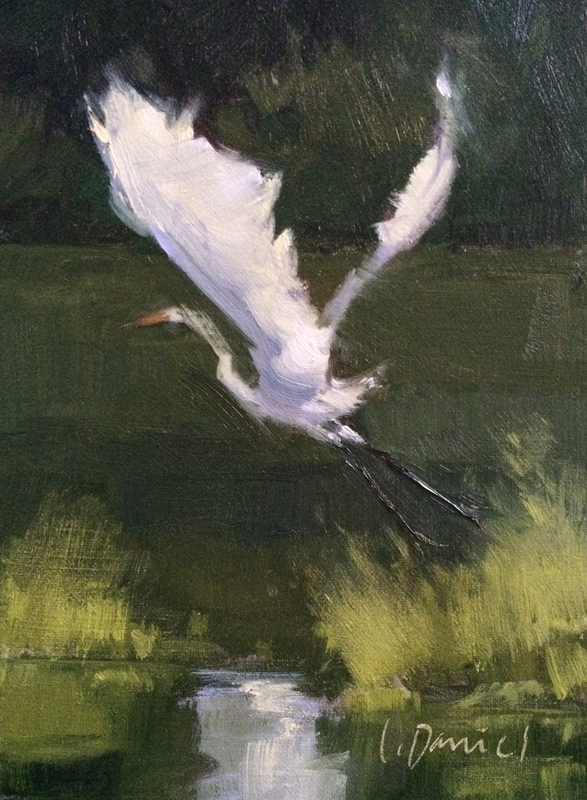 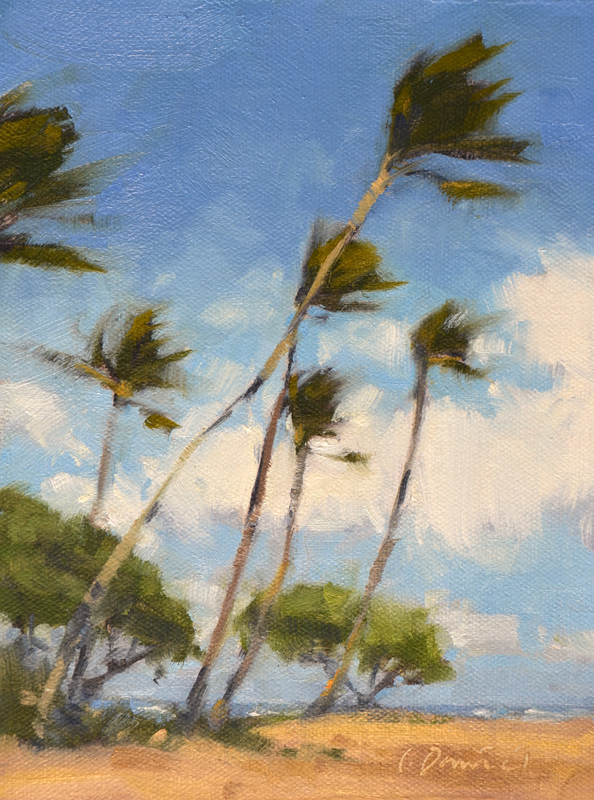 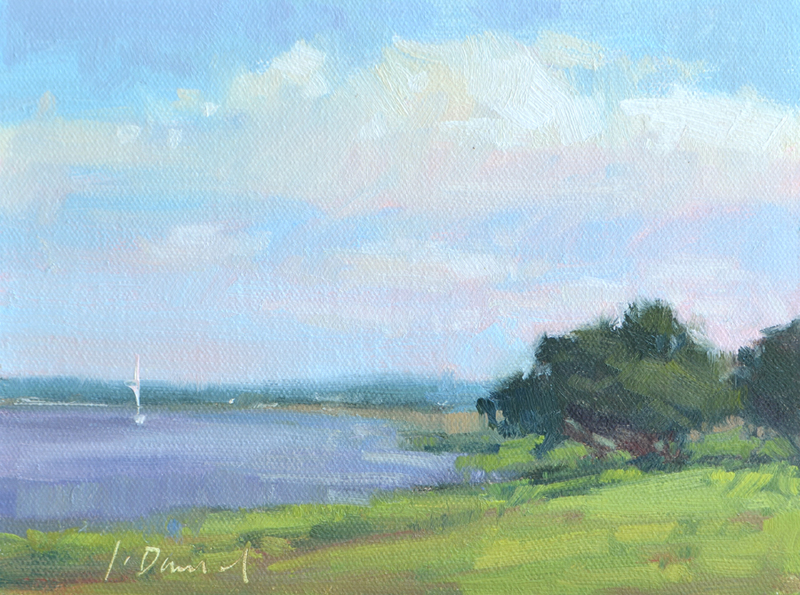 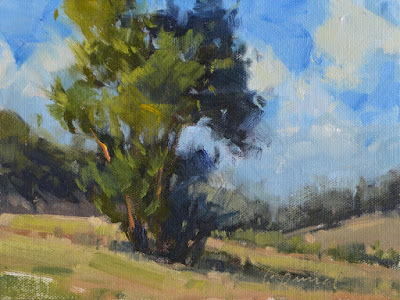 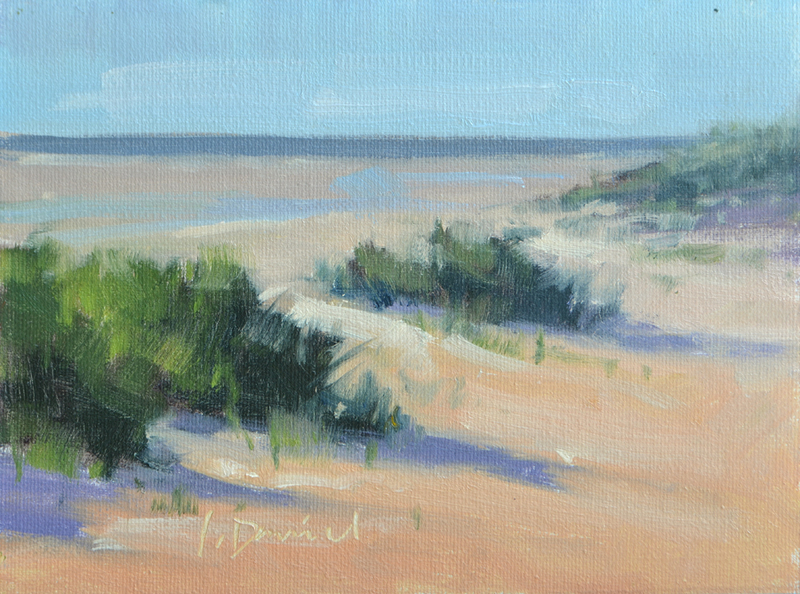 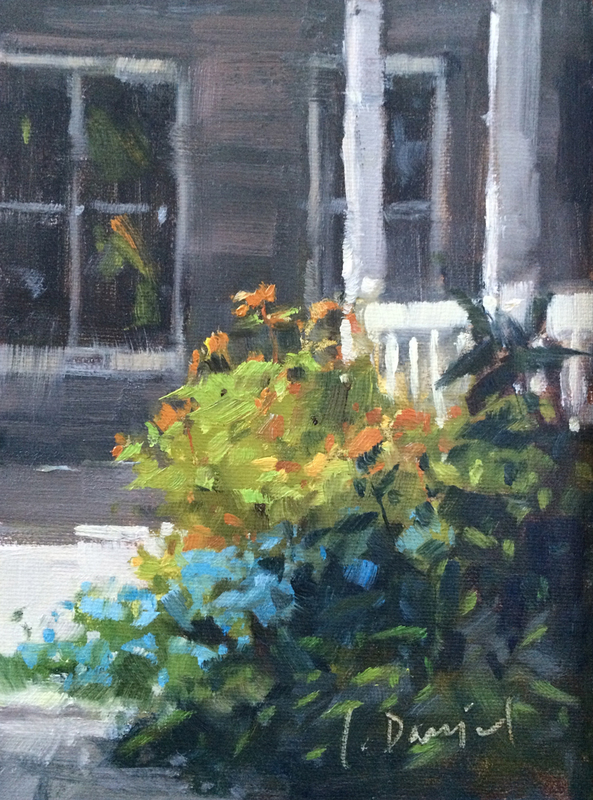 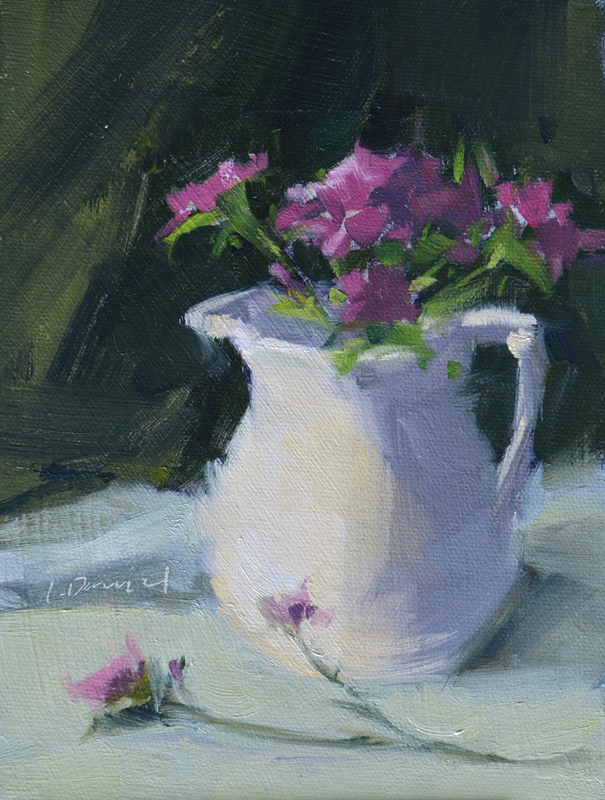 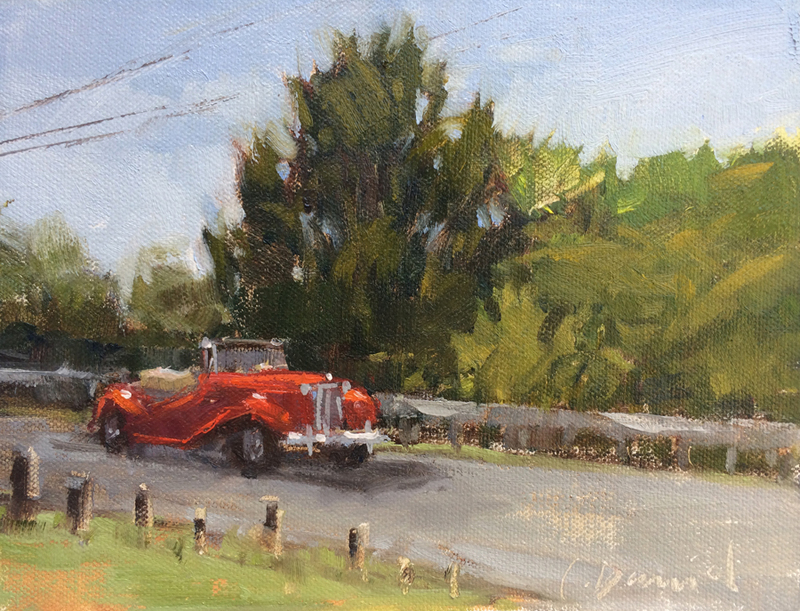 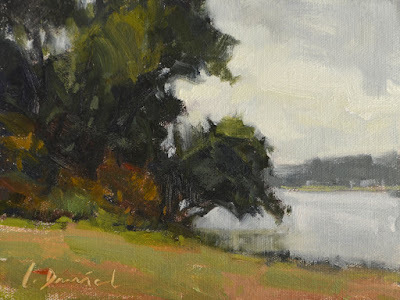 Small studies, both on location and in the studio, are very strategic to my painting process. 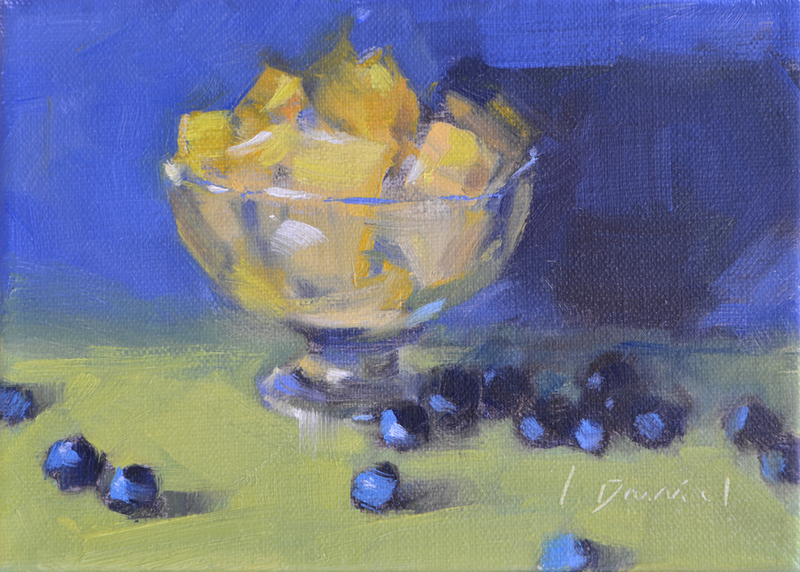 They allow me to experiment with color and composition; help me get an idea into my heart and head before going large; and they serve as an excellent warmup. 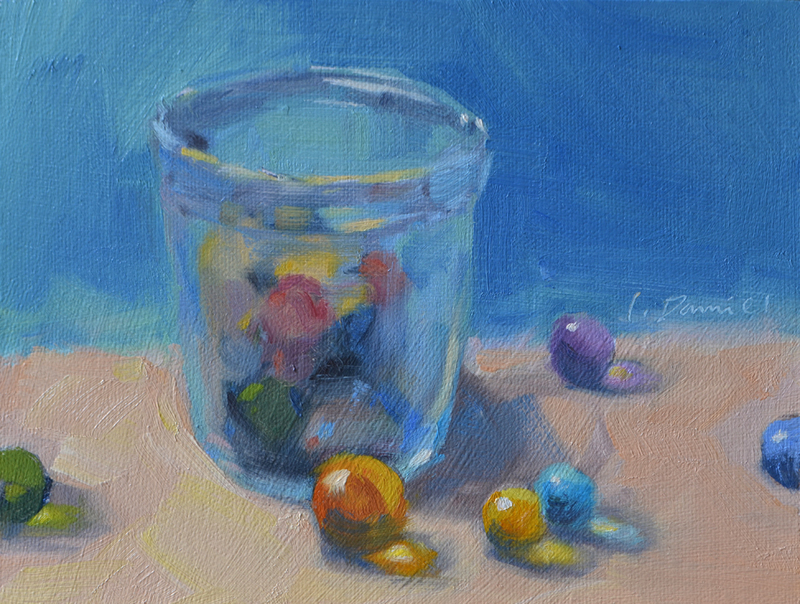 Some of them end up quite satisfying in their own right, and since they are too small for my galleries I am offering my favorite ones here. Please enjoy!